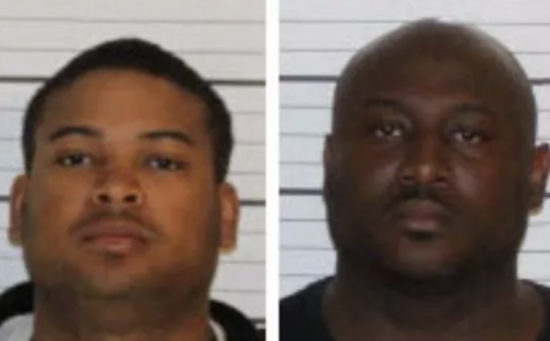 MEMPHIS, Tenn. — Two Memphis police officers are behind bars after they allegedly ripped off drug dealers and tried to protect a load of heroin entering the city. According to police, the Organized Crime Unit and the FBI’s Tarnished Blue Unit set up a sting after receiving a tip back in February that two officers were stealing drugs and money during traffic stops, reported WREG. 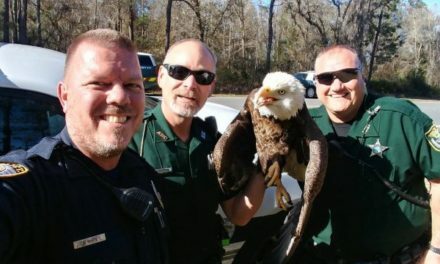 As a result, subsequent traffic stops involving an undercover officer corroborated that claim. On April 5 one of those officers, Terrion Bryson, contacted an undercover officer about protecting a shipment of narcotics scheduled to be moved into the city. Hence, the undercover officer agreed. 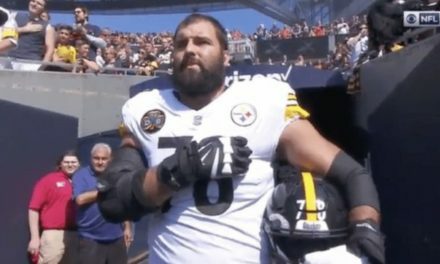 He stated he would pay them $9,000 — with half of it up front — if they would complete the job. Bryson collected his payment from a car parked at a Walmart, according to police. Thursday night, Bryson and Coleman, who was on duty and driving a Memphis Police Department vehicle, met the undercover officer at Riverside and Carolina and followed him to a storage unit on Millbranch. As a result of the sting operation, the men were paid for their delivery and left. Consequently, police later took them into custody in a parking lot on Raines Road. Both men were armed. The officers were charged with multiple counts of narcotic trafficking. The charges included one count of felony conspiracy to distribute 2.5 kilos of heroin, one count of criminal attempt felony to wit possession of controlled substance with intent to manufacture, deliver, or sell heroin and one count of felony possession of a firearm during the commission of a dangerous felony, police said. Coleman has been employed with the Memphis Police Department since June of 2012. Bryson has been with the department since August of 2015, MPD said. Both officers are assigned to the Memphis Police Department’s Raines Station. 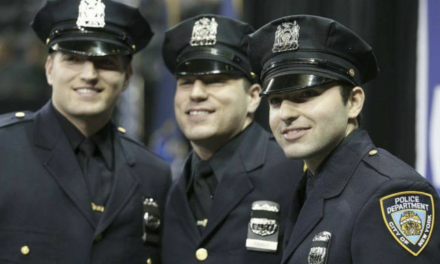 They have been relieved of duty pending the outcome of the investigation. The pair of officers were booked in the Shelby County Jail on Friday morning, reported commercialappeal.com. The arrests come in the same week that a federal judge sentenced a former Shelby County Sheriff’s deputy, Jeremy Drewery, to more than five years in prison for charges including extorting money from a drug dealer. Also, last month an NYPD housing officer and her boyfriend were arrested for reportedly participating in a heroin trafficking ring that spanned from Mexico to New York. 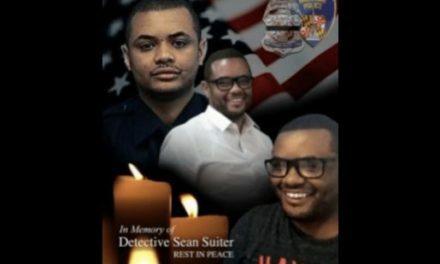 Mourning Baltimore Police Detective Sean Suiter, did you know him?